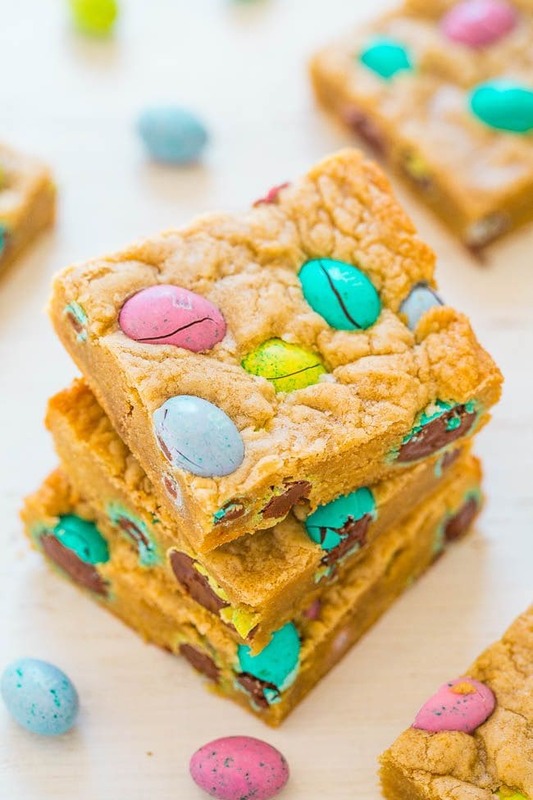 With Easter Sunday just around the corner, I am so excited to share these Easter Desserts to put you in the egg-hunting mood! 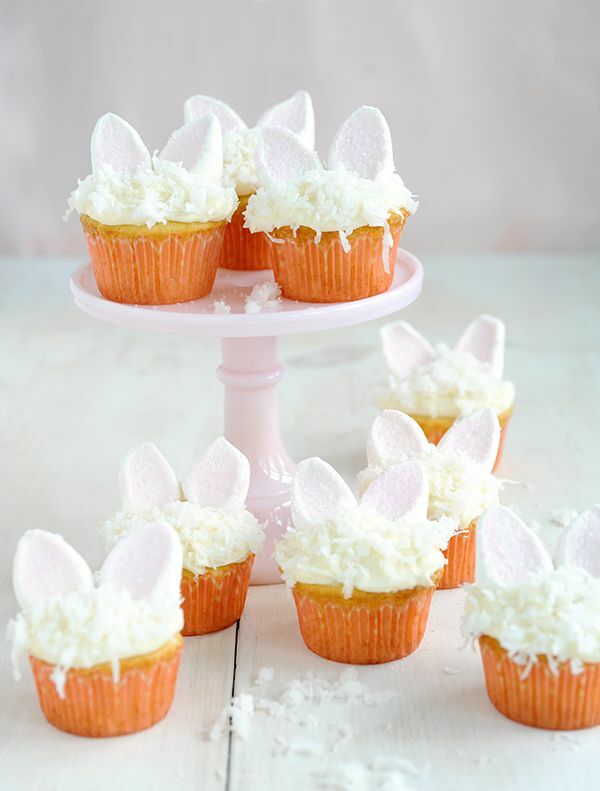 Celebrate with bunny-eared cupcakes, chocolate covered eggs, and so much more! With a ton of sunshine lately, I can finally feel spring coming on! 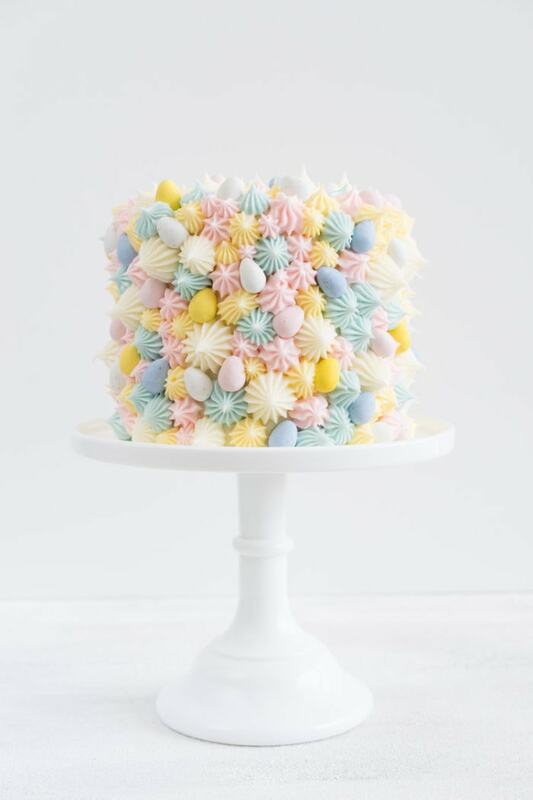 Last year I was totally late to the game, so this year I am trying to get ahead to be ready for Easter! I’m even trying to fill the Easter eggs for our Easter Egg Hunt ahead of time! 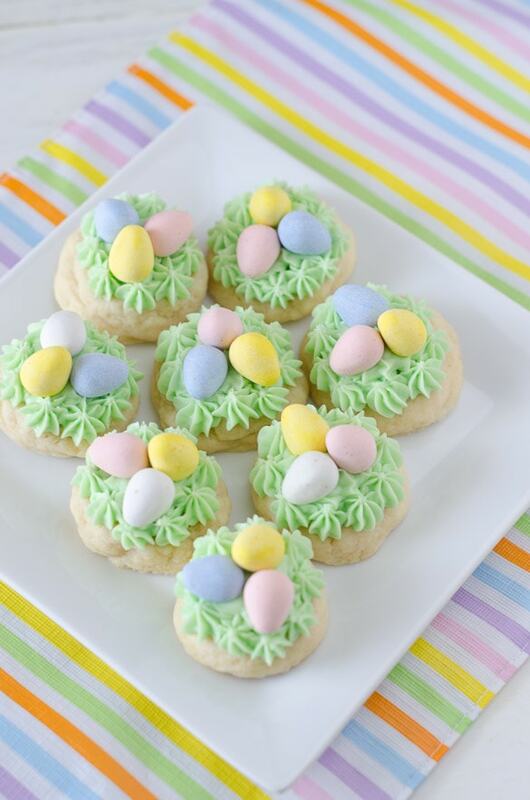 But in the meantime, I’ve been dreaming of other ways to celebrate Easter and creating special moments! With the kids getting older, they have been able to really celebrate more holidays throughout the year. 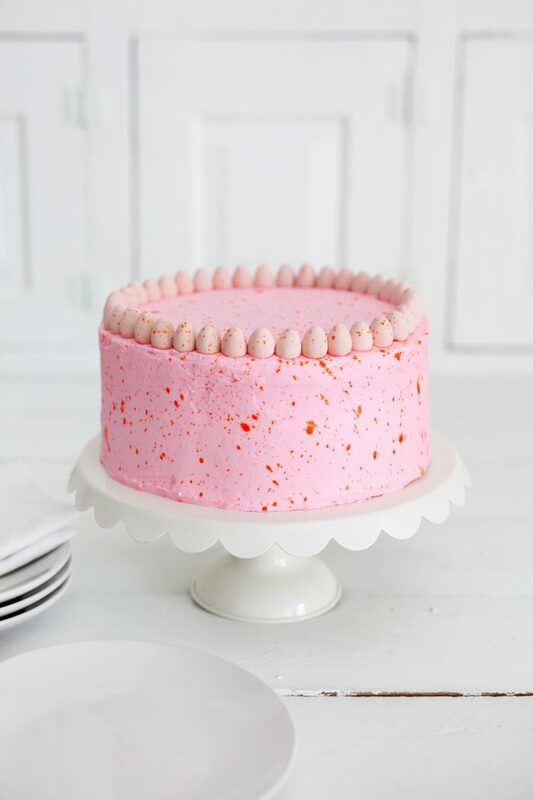 This has inspired me to find fun and simple traditions to create with the whole family! Also, I just really enjoy being able to spread joy to all of those around me! 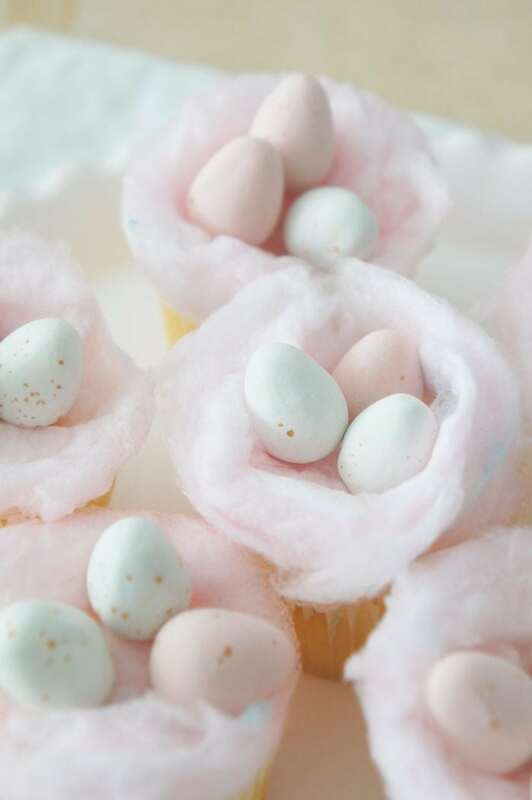 If you’re looking for festive and fun Easter dessert ideas to celebrate with, try thinking of ways to add chocolate eggs, chocolate bunnies, and cotton candy into everyday recipes or activities. You never know, even the simplest of ideas might bring a smile to a loved one’s face this Easter season. 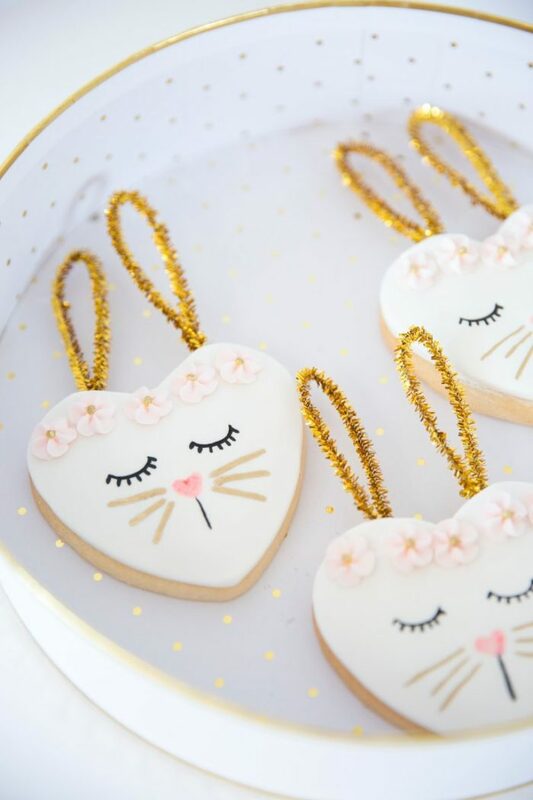 Making your own chocolate designs is a super fun experience for the kids. 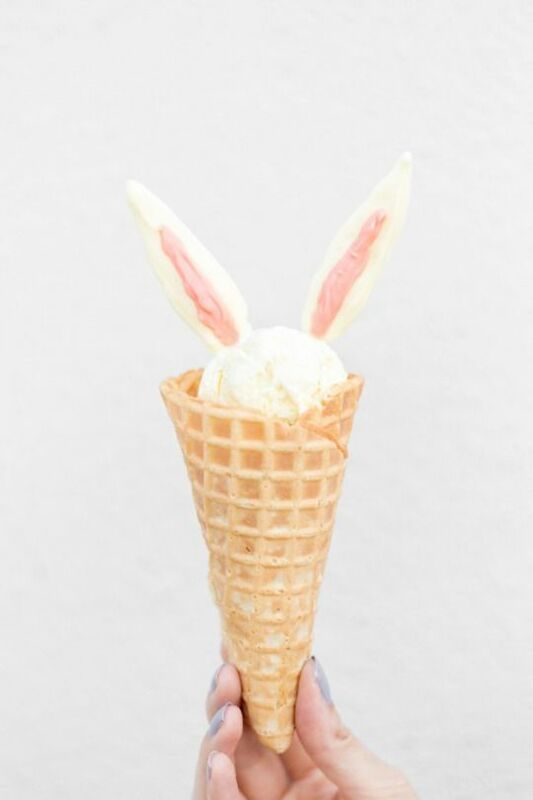 Make these DIY Bunny Ear Ice Cream Cones with them at any time of the year! (via Studio DIY). 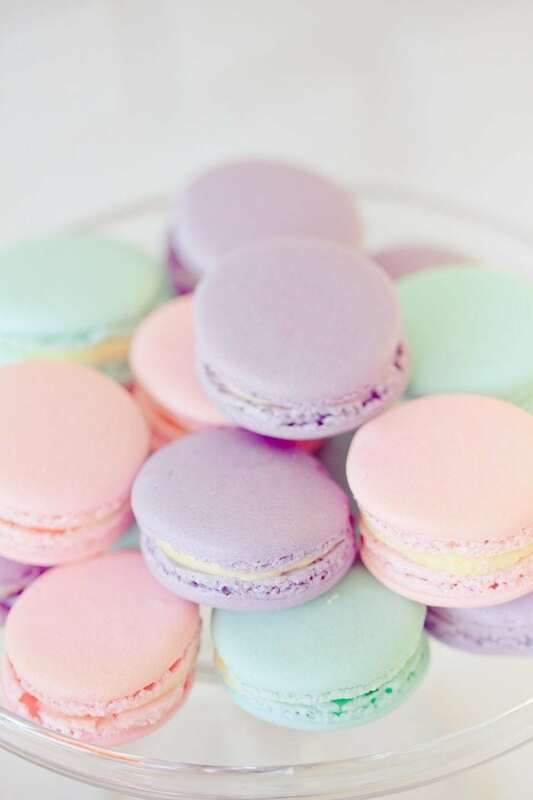 Easter Sunday is coming up so soon, and it’s the perfect opportunity to put together simple pastel desserts to brighten someone’s day! 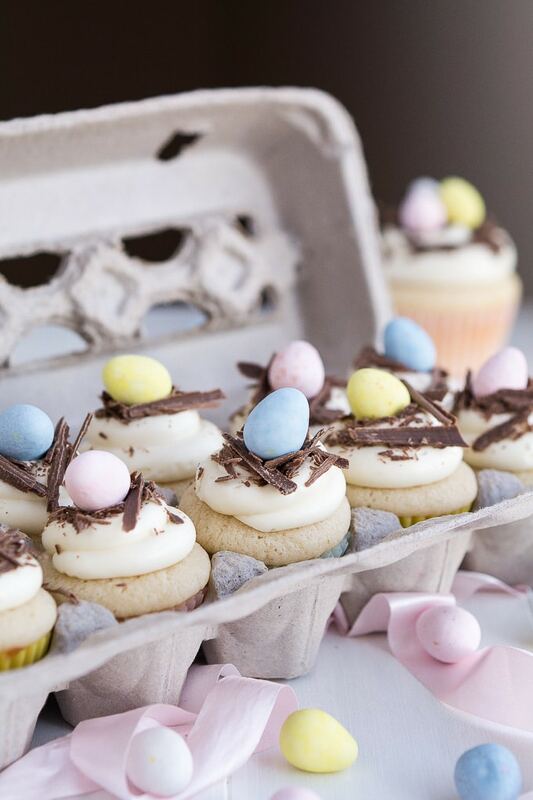 Even just bringing over a couple cupcakes to an Easter Brunch is sure to make your host smile ear to ear! 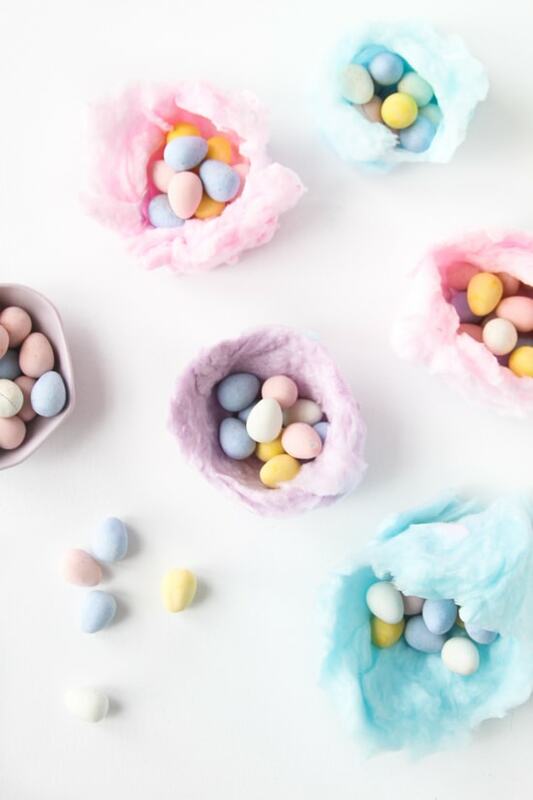 Leave a comment and let me know how you’re thinking of celebrating Easter. I’m looking forward to seeing those creative ideas!